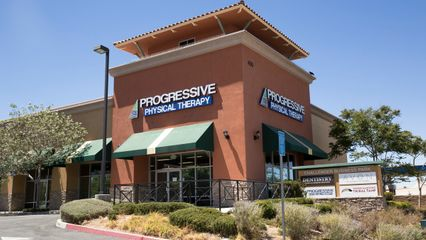 BetterPT - Progressive Physical Therapy, Inc. - Palmdale -- Progressive Physical Therapy, Inc.
Christine earned a Bachelor's of Science from California State University, Northridge and her certificate in Physical Therapy from CSUN/UCLA in 1981. She developed a specialty in neonatal and pediatric rehabilitation while at Cedars-Sinai Medical Center in addition to rapidly advancing to Senior Therapist level. She joined Progressive Physical Therapy-Palmdale in 1989. Christine has numerous years of experience working with a variety of patient groups including cardiac rehabilitation, general medicine, acute/inpatient rehabilitation, outpatient neurology and orthopedics.